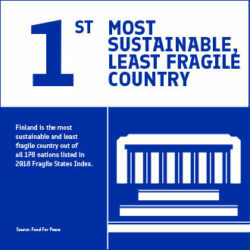 To get you started, here are some vital statistics: facts, figures and basic info about Finland. 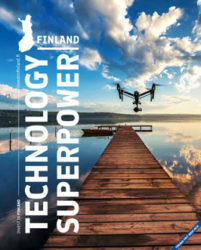 The FINFO brochures offer basic information on a variety of topics. 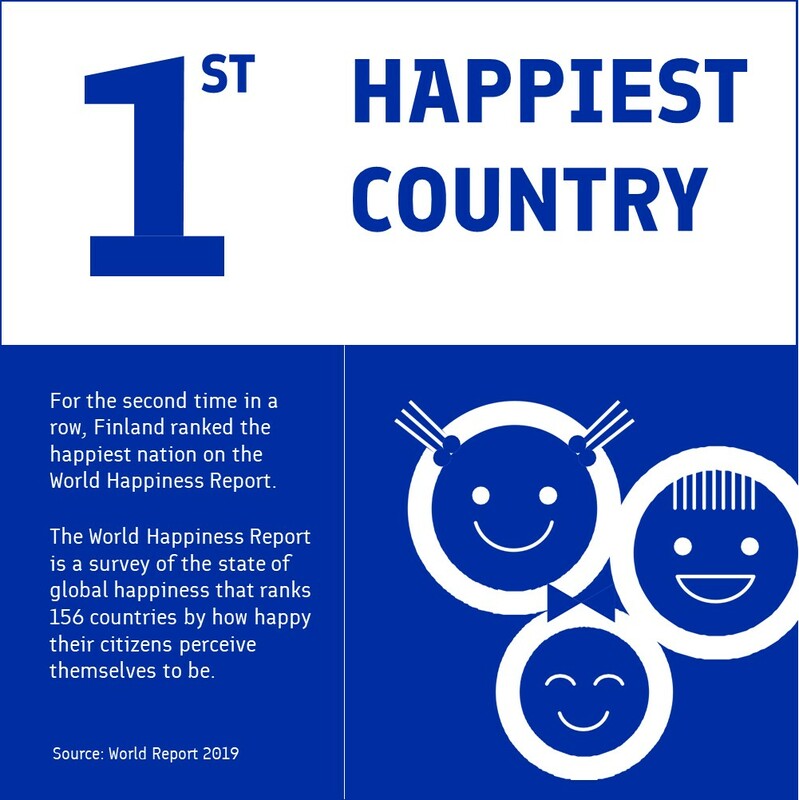 Below you’ll find the very basic facts on Finland and the Finnish way of life. 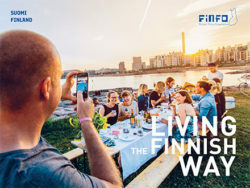 All the FINFO publications are available in multiple languages. You can access the language options by clicking the PDF button. 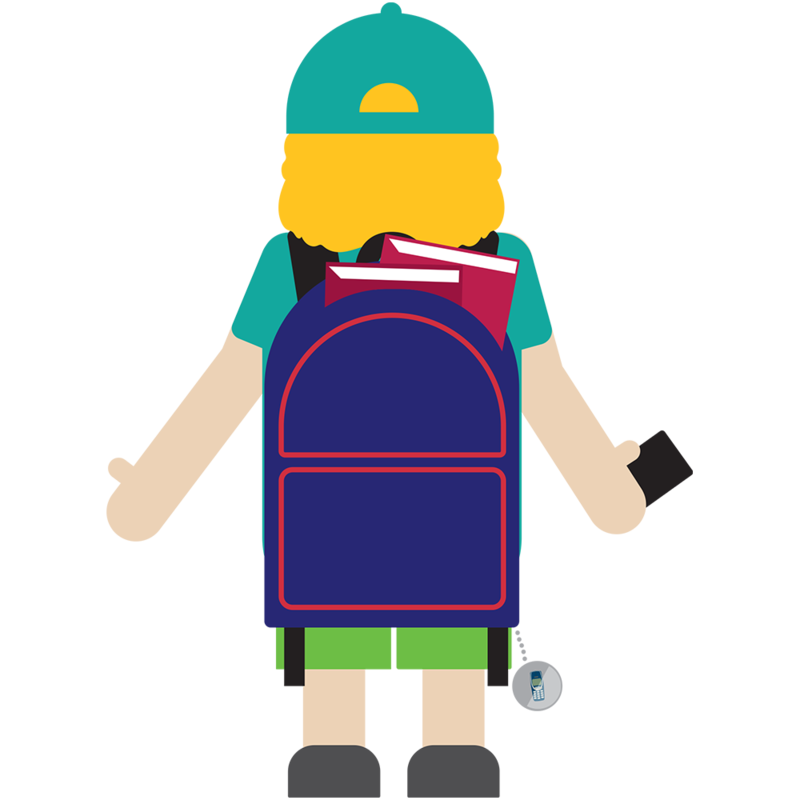 Other FINFO topics include equality, literature, education, innovation and many more. 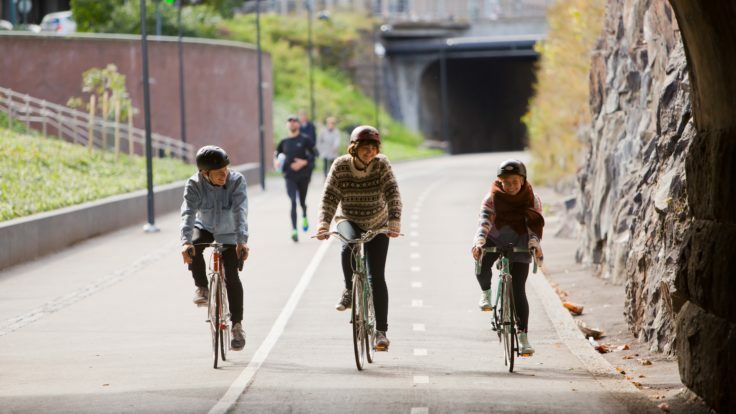 You can browse the whole FINFO series here. 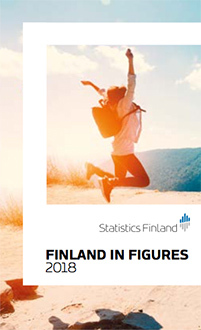 The annual Finland in Figures publication offers stats on a variety of areas of Finnish society. The leaflet is produced by Statistics Finland. 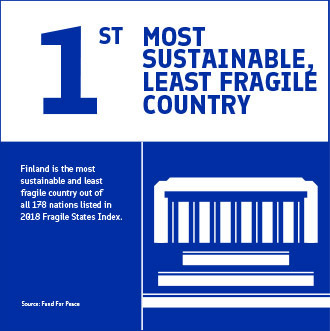 The Finland Toolbox includes a selection of downloadable video content. You’ll find two short general videos below. You can browse the rest of them here. The Facts about Finland FINFO brochure above contains a handy overview of Finnish history and society. 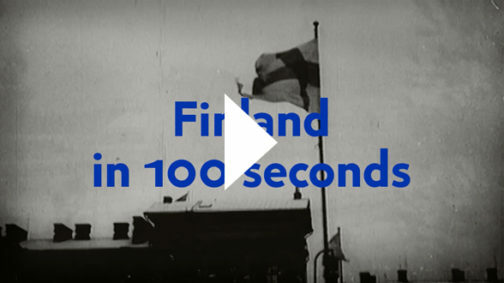 The Story of Finland 100 presentation adds to the narrative about how Finland became the country it is today. 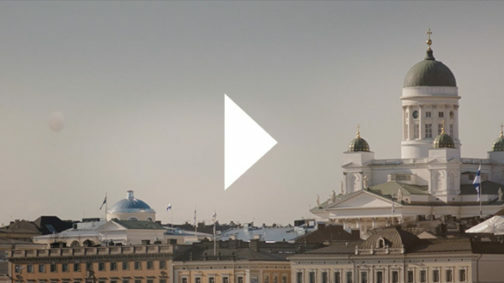 For a short elevator pitch on Finland, see Finland in Stories. 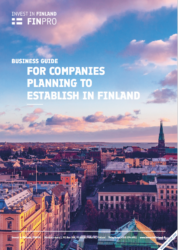 There you’ll also find compact texts about various themes that are important to Finland. The Finland Toolbox contains a collection of rankings that illustrate Finland’s success in different fields. 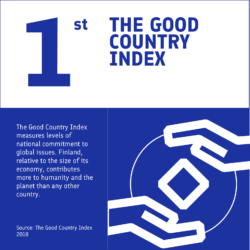 The rankings can be used as such, or added to presentations or other materials. 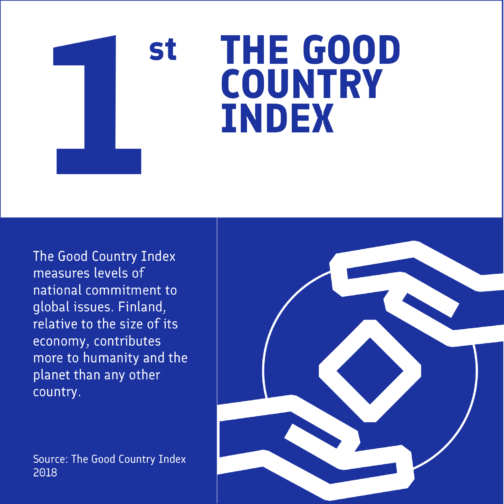 You can browse all the country rankings here. 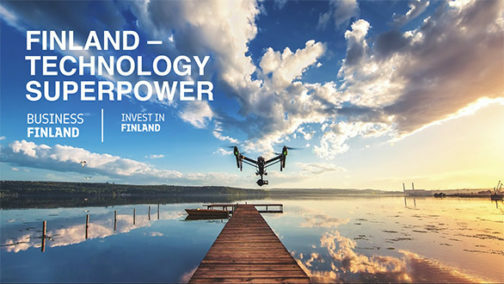 The Finland Fact Book, compiled by Invest in Finland, provides an overview of the most attractive business opportunities in Finland across various industry segments, informs you about Finland as an investment destination and highlights global industry leaders who are already in Finland. The Business Guide is aimed at companies looking to establish operations in Finland. The info in the brochure has been collected from Finnish official authorities, their websites and expert interviews to serve as a resource. 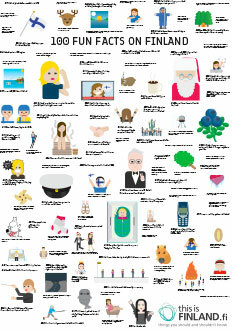 On the lighter side of essential info about Finland, here’s a poster with 100 fun facts. 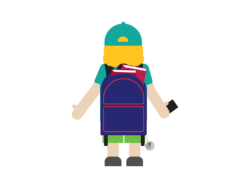 If you’re looking to illustrate topics about Finland, look no further than our set of Finland emojis (Finland is the first country in the world to publish its own set of national emojis.) 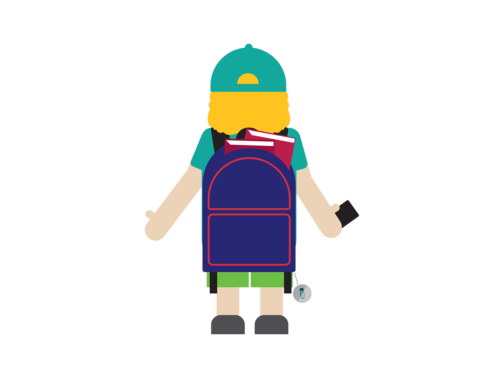 Browse all the emojis here.